Breakthrough your performance barriers and set new personal records. All the tools you need for your daily workouts. 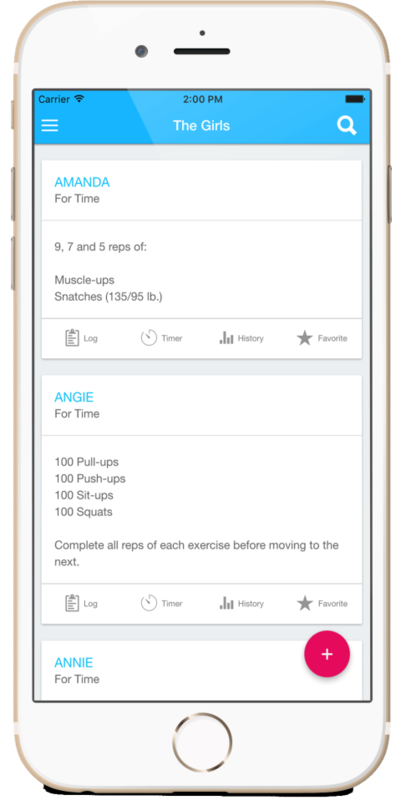 If you need a beautifully intuitive app that tracks your PRs, WODs, and easily shares that data with your friends, look no further. 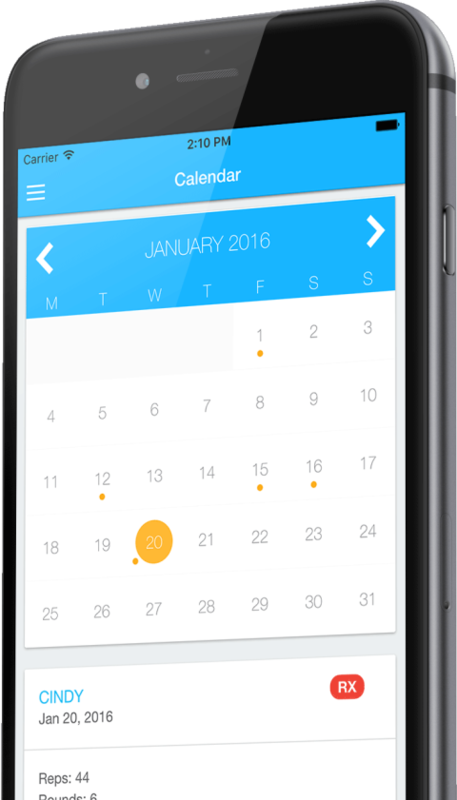 With a large database of exercises you’ll be able to keep track of all your movements. Do you have a unique exercise we didn’t include? Create or modify the exercise database to how you need it. 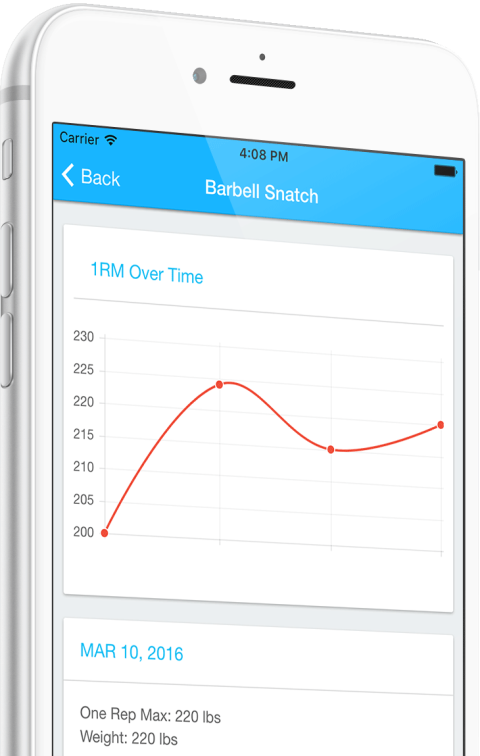 Need to find out what 50% of your most recent back squat PR is? No problem! ✔ Over 150 preloaded common WODs, you’ll always have the most up-to-date list of WODs! ✔ Backup your WODs in the cloud by signing in with Google or Facebook! Keep your WODs safe if your device is lost or broken!